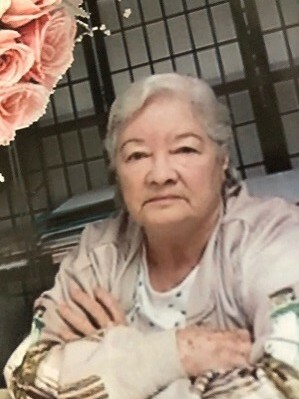 Felicita Campos, age 83, passed away peacefully Friday April 5, 2019 at Baystate Medical Center. Felicita was born in Arecibo, Puerto Rico daughter of the late Maria Pacheco and Christino Campos. Felicita was a talented seamstress in the area for many years. She was a communicant of Our Lady of Guadalupe Parish. Felicita is survived by her loving daughter, Miriam Jusino of Chicopee, and her son Edwin Santana of Boston. The funeral will be held Saturday April 13 at 9:00am from the Barry J. Farrell Funeral Home, 2049 Northampton Street, followed by Mass in Immaculate Conception Church, 54 N. Summer Street, Holyoke, at 10:00am. Burial is in Mater Dolorosa Cemetery, South Hadley. Visitation at the funeral home will be held Friday April 12 from 4:00 to 7:00pm.